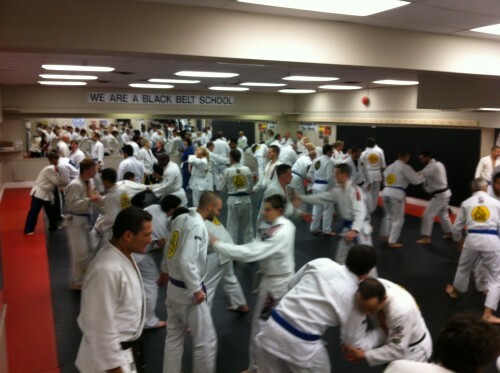 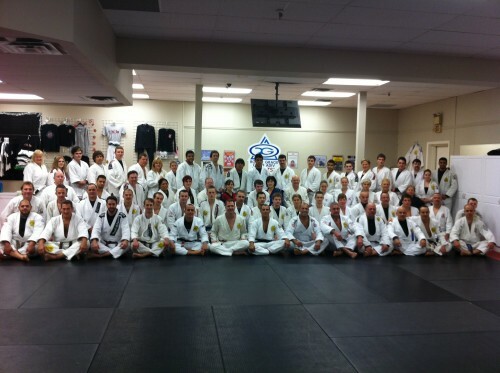 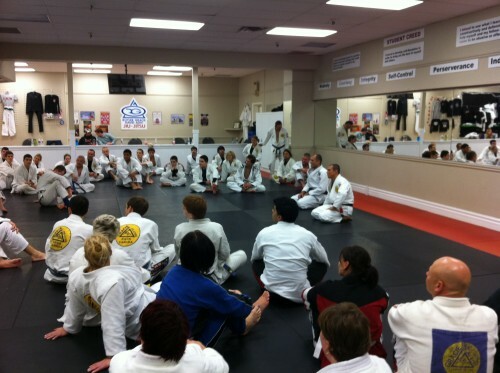 The seminar at Gracie Newmarket in Toronto, Canada. 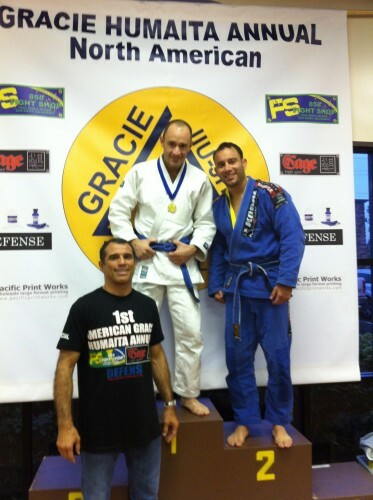 With Royce and I was amazing.Thank everyone for coming. 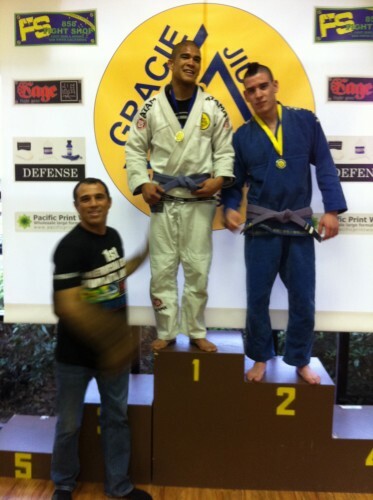 Royce and I, answer same questions. 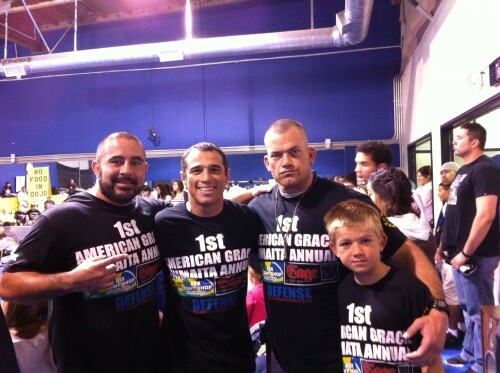 Royce,I, Trevor and their children. 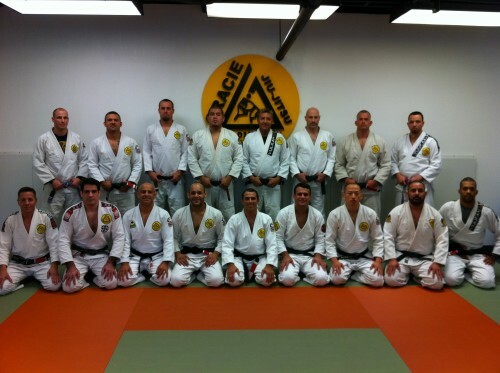 The Gracie Humaita associate meeting in San Diego was very good.Thank you to all the instructors for coming. 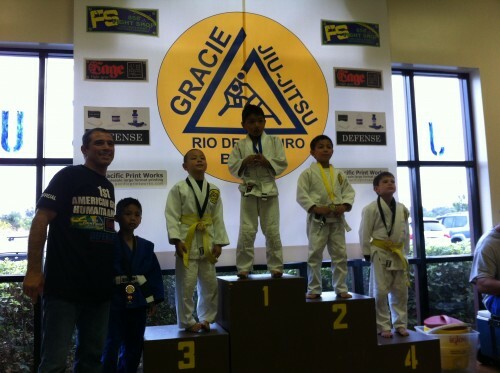 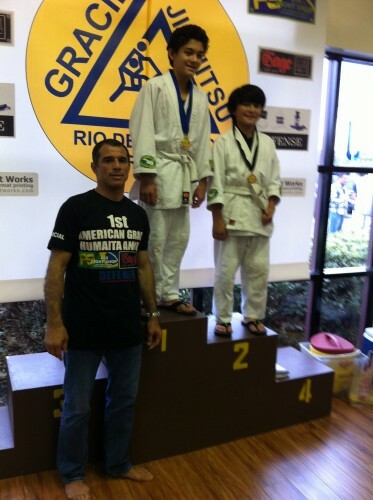 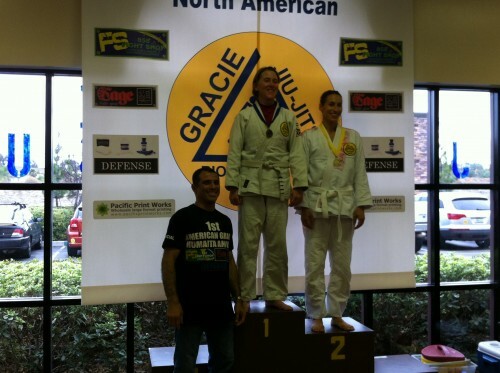 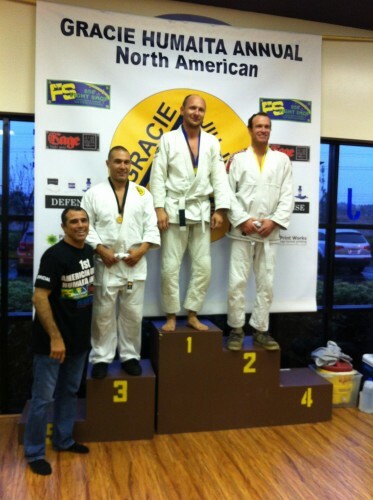 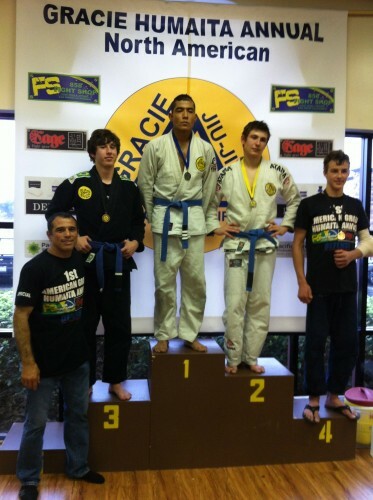 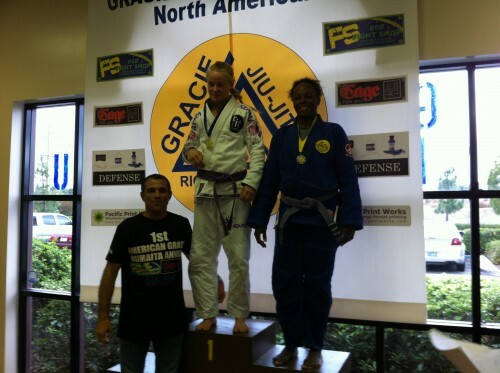 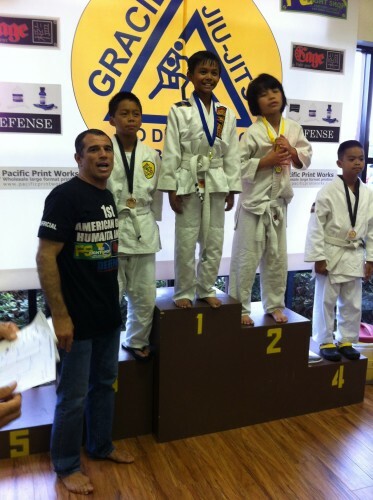 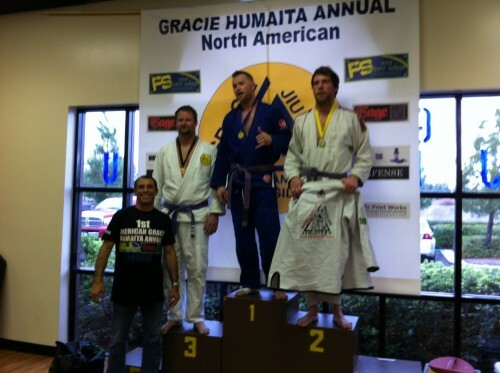 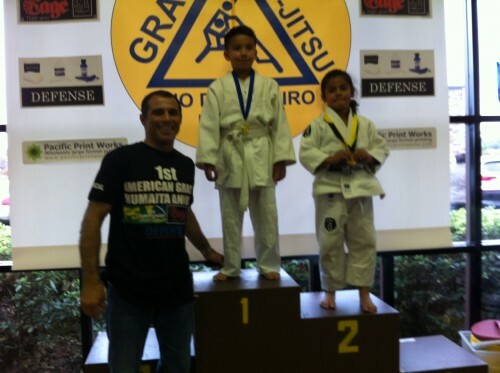 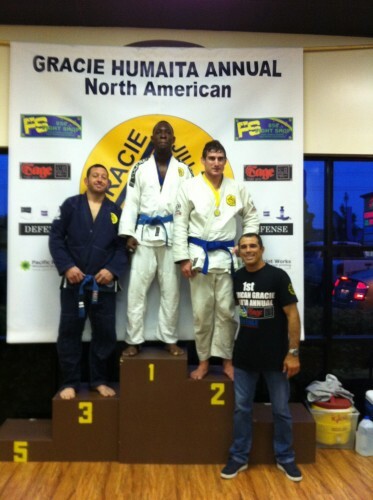 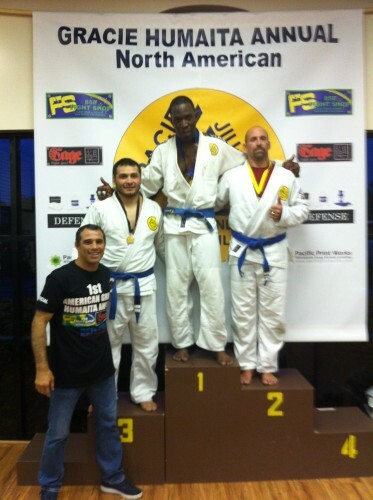 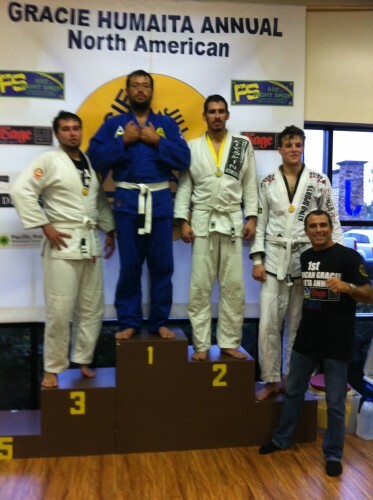 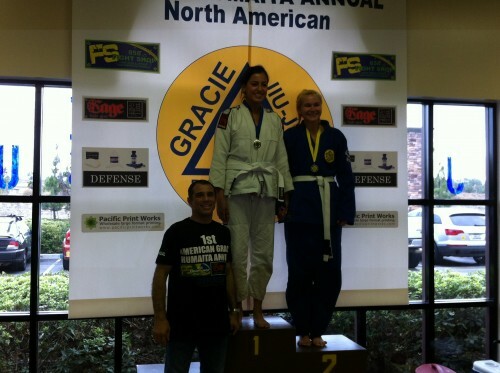 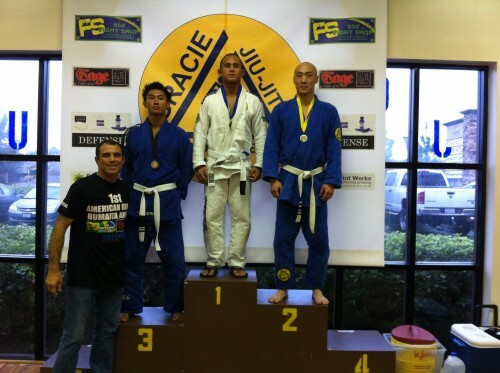 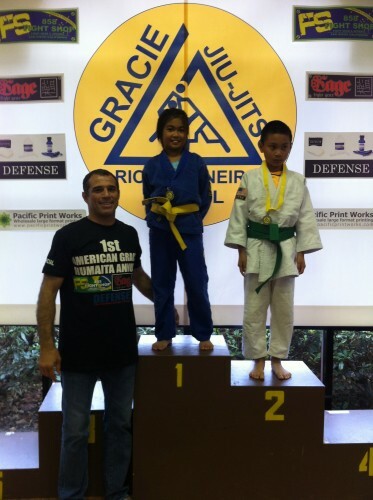 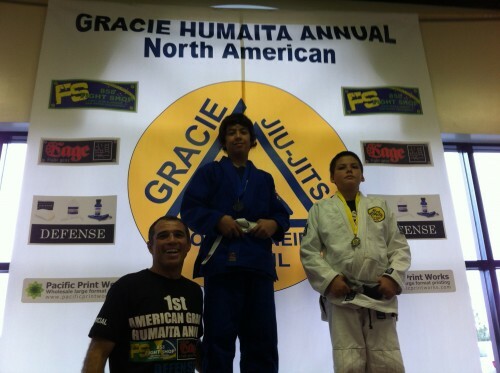 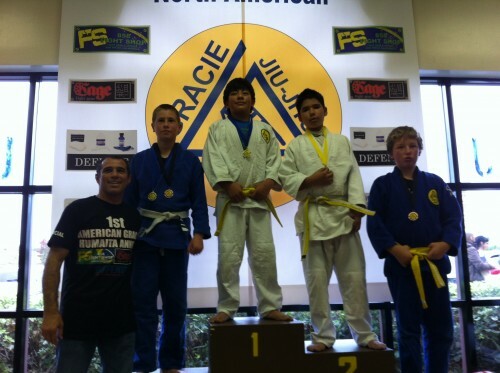 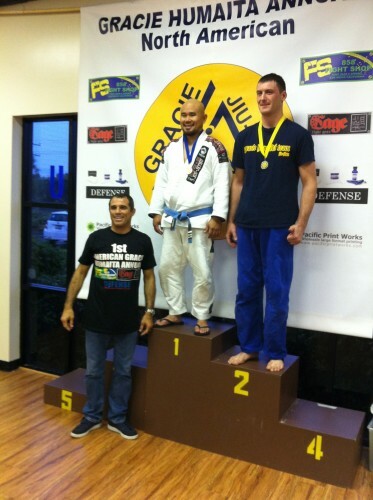 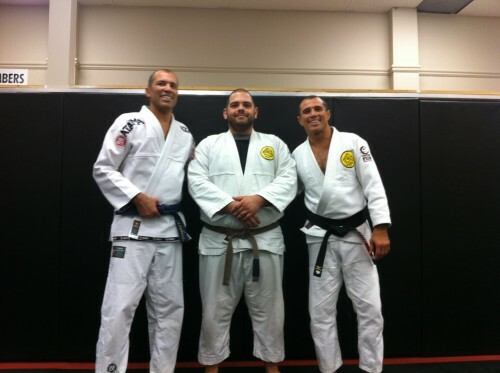 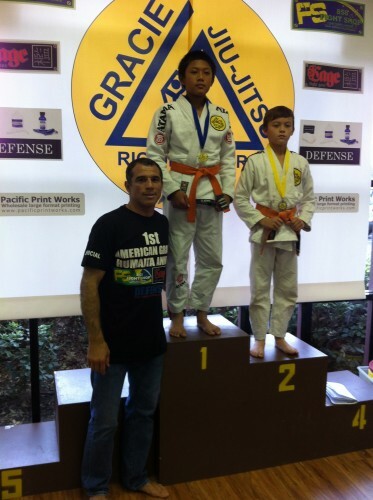 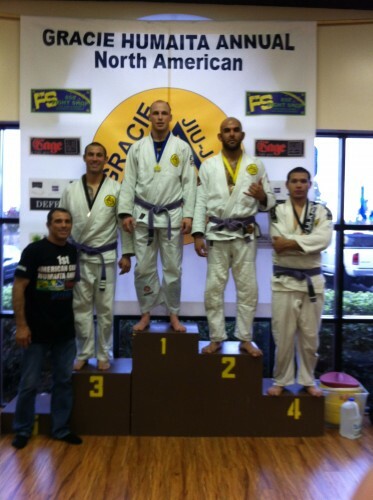 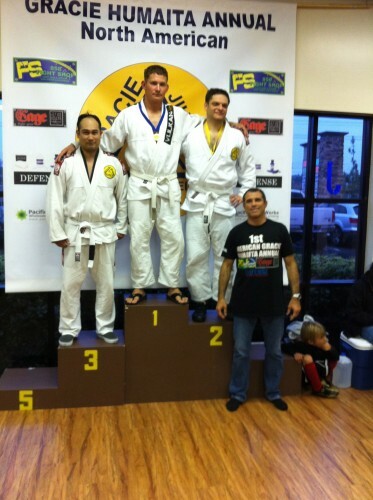 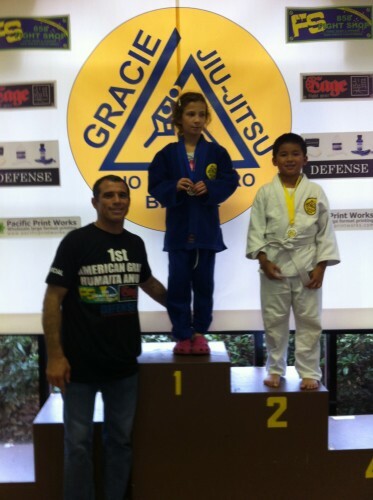 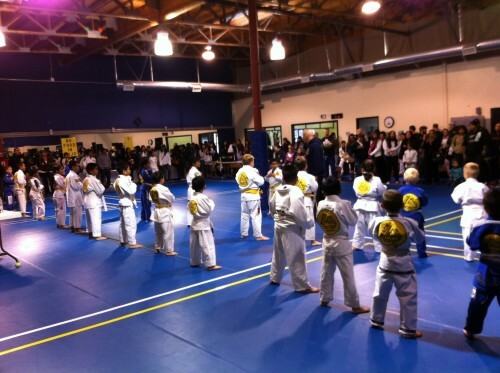 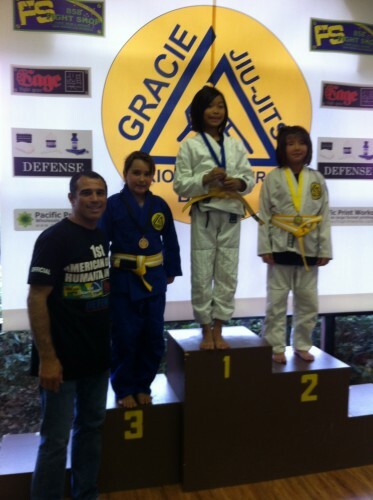 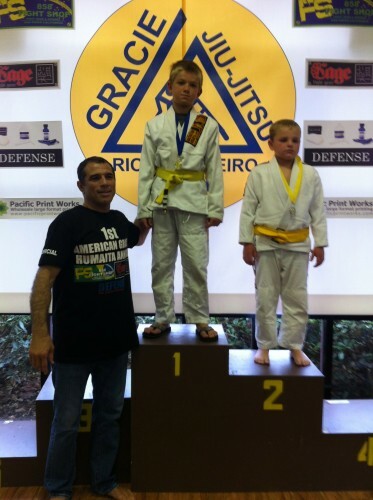 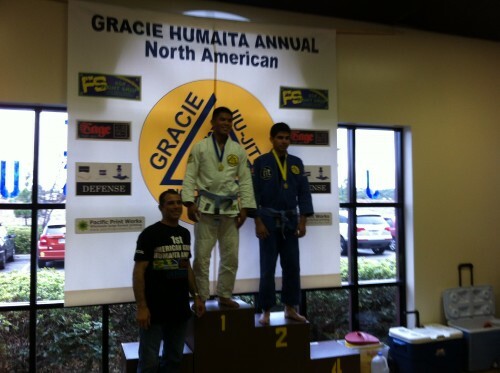 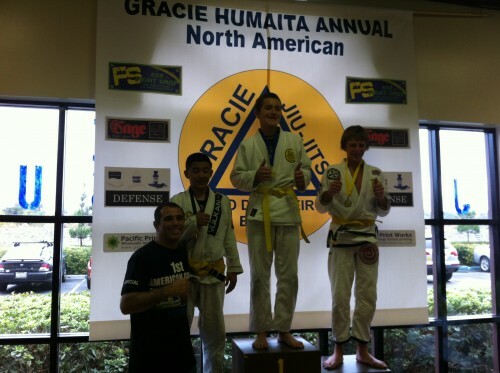 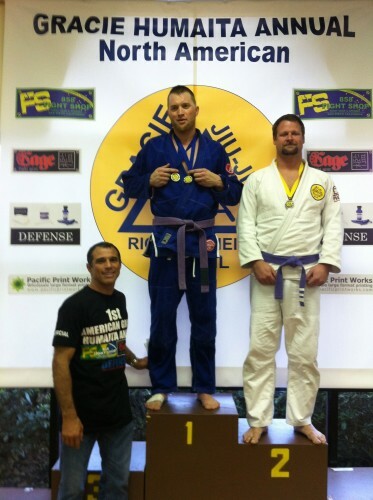 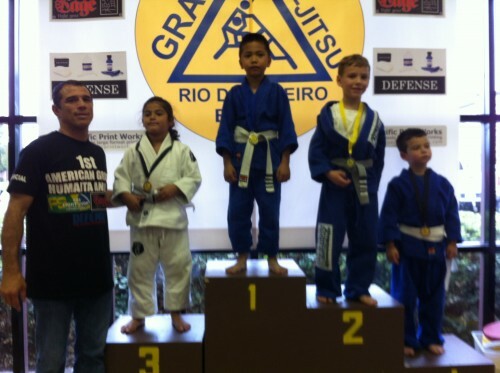 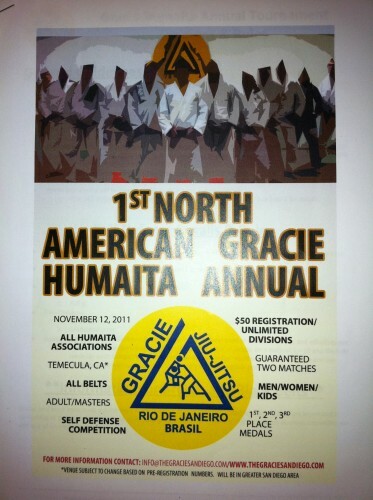 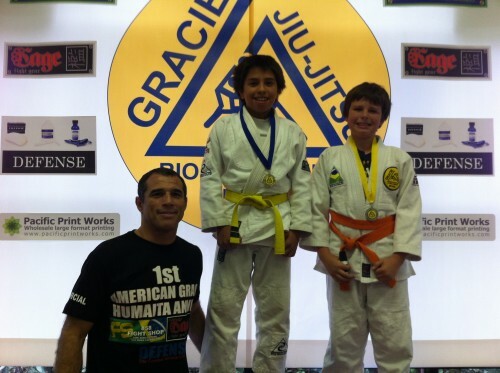 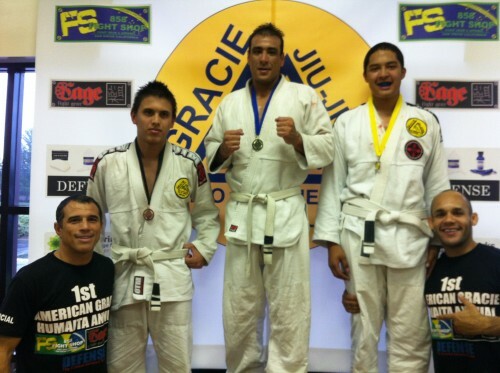 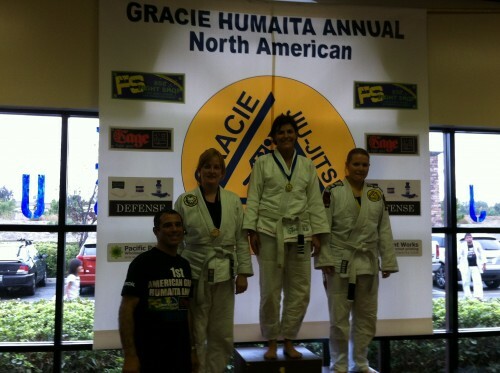 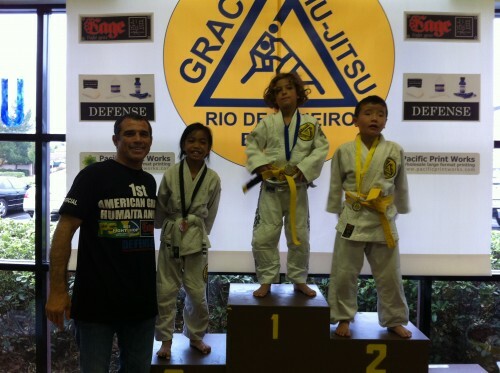 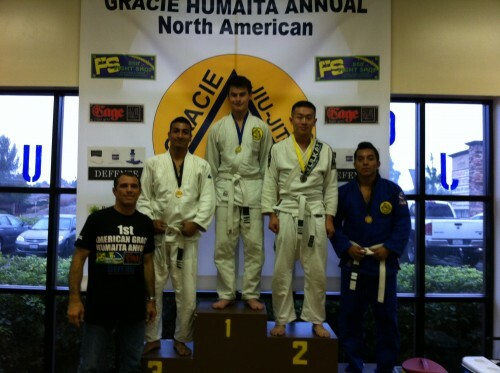 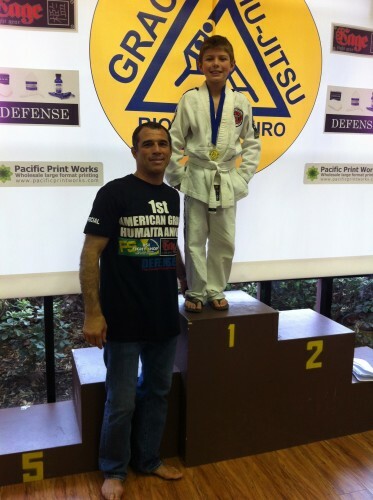 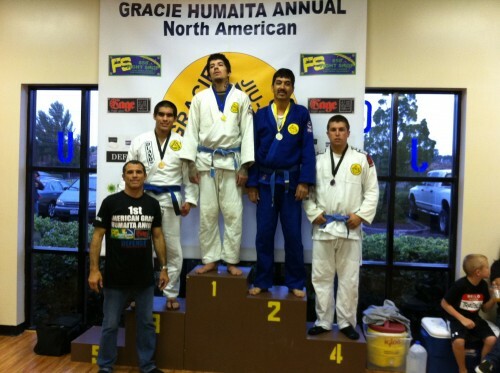 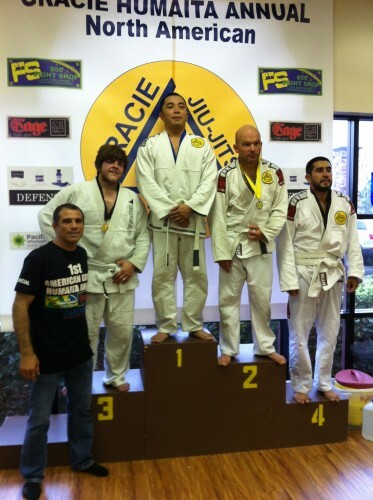 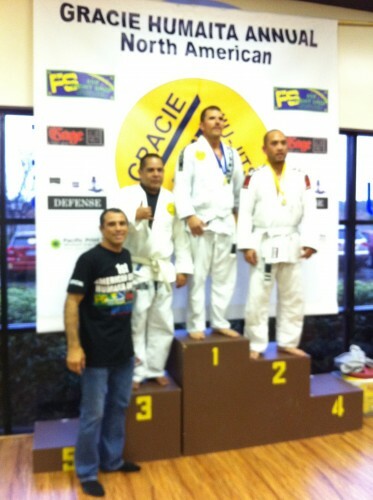 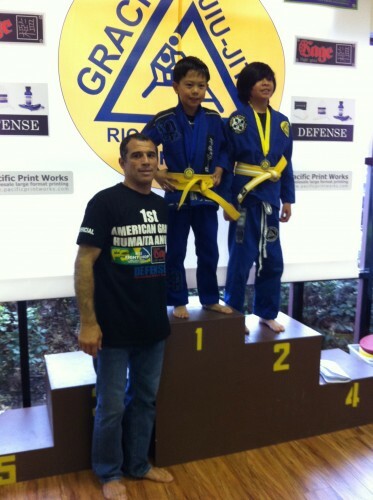 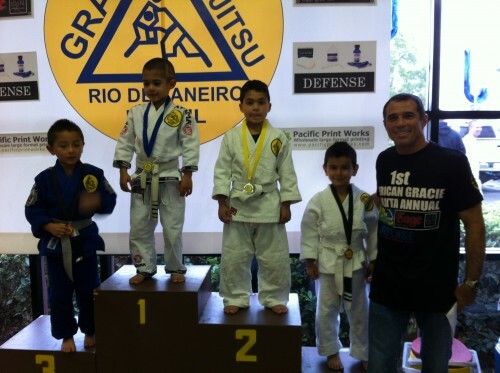 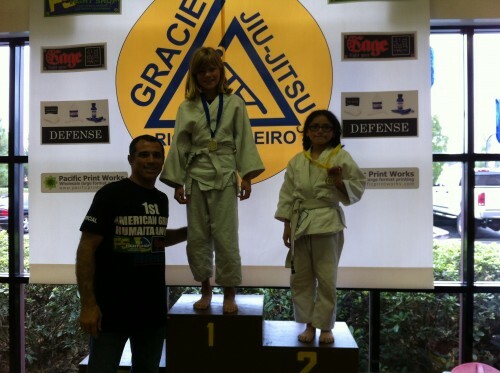 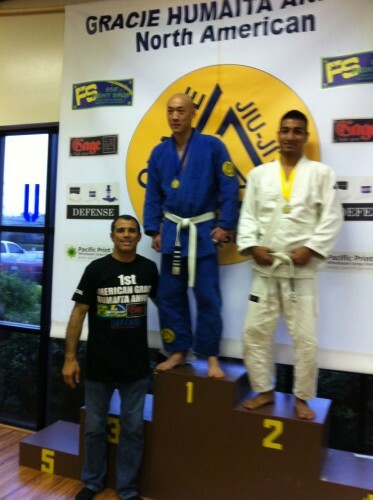 Gracie Humaita Tournament photos #3. 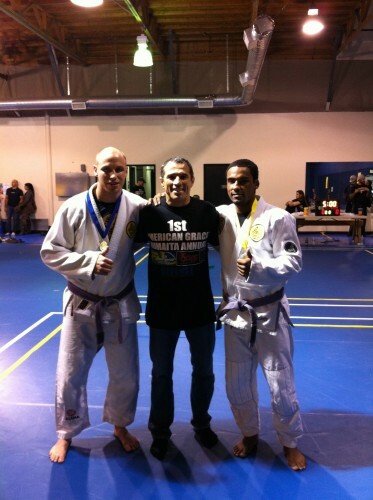 Elias,I Jocko and his son. 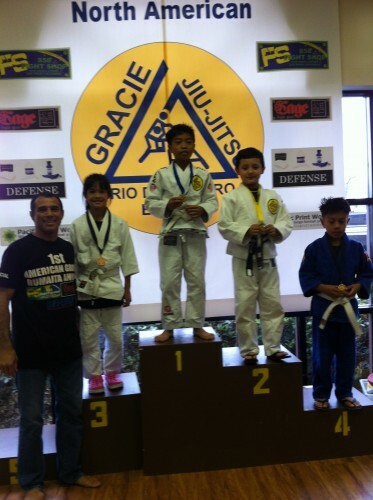 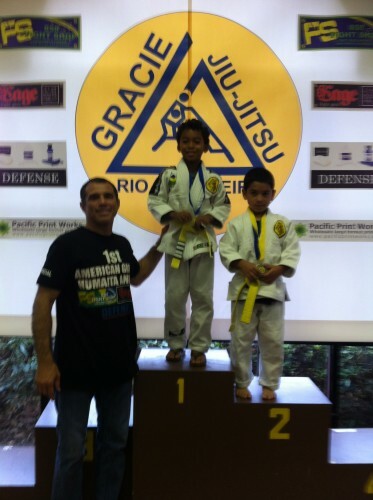 The 1st Annual Gracie Humaita Tournament for all associate is unbelievable.Thank all the competitors and all staff.Kids photos #1.